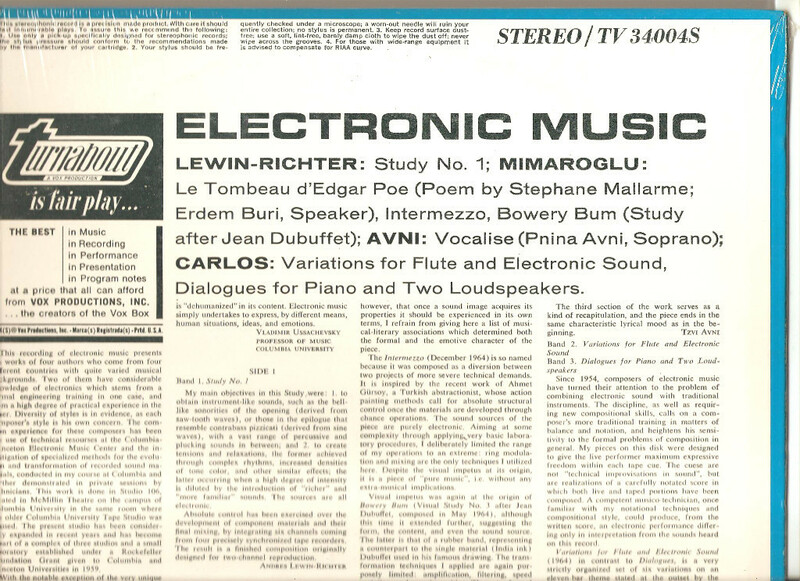 Coincidentally, this disc has also been discussed in the last day or so by the community of record collectors at the Steve Hoffman Music Forum, who also correctly identified it as the “Electronic Music” LP. Thanks to everyone for the information. You can see the other parts in “The Beatles with Records” series here: Parts 1, 2, 3, 4, 5 , 6, 7 , 8, 10 , 11, 12, 13, 14, 15, 16 and 17. 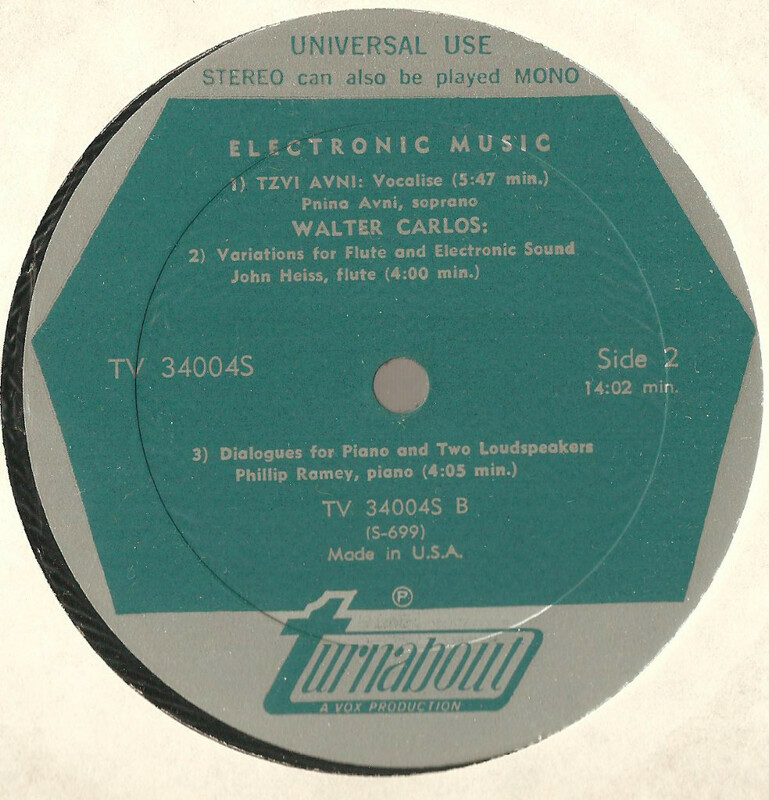 This entry was posted in Beatles, Beatles Collecting, Beatles Music, John Lennon and tagged Beatles Collecting, Beatles With Records, John Lennon, Music, turnabout records by beatlesblogger. Bookmark the permalink. 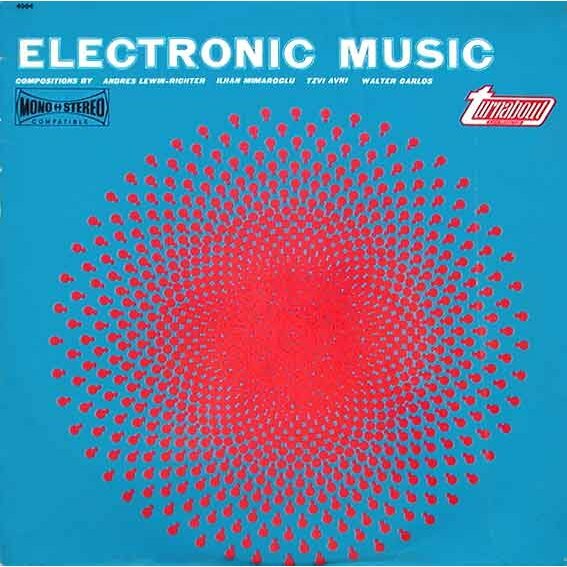 This photo shows that John really was interested in the movement of electronic music, Paul has said repeatedly that he was involved in that world much more than John and that he listened to Stockhausen and like. 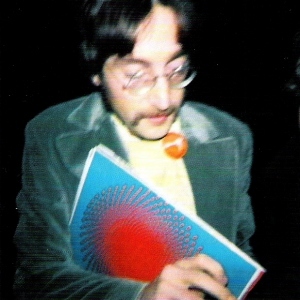 This picture also shows that John was interested in this movement too and that also led to his further experiments and projects! That’s a very good point – and certainly is evidence that Lennon was hearing and exploring experimental music at the time. 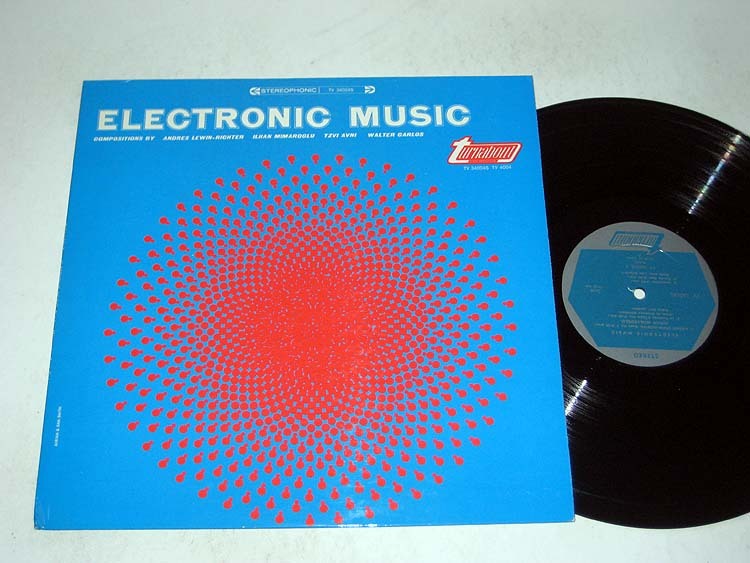 I think it’s also interesting that George Harrison too was exploring this territory – and his own 1969 release had a very similar title (“Electronic Sound”).